We know that getting your work done requires many different web tools. In fact, the average business uses between 10 and 16 apps. You have your email app, CRM, note-taking tool, cloud storage tool, team communication app, along with project management tools and various to-do lists. Sometimes, it can be a struggle to get them all working in tandem. 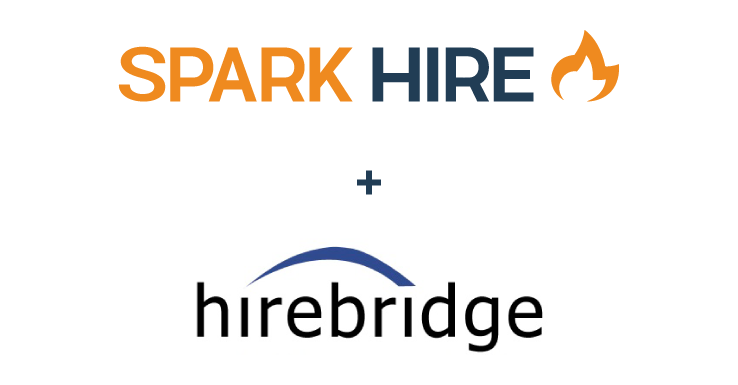 Now that Spark Hire has 1,000 integrations, you can choose your favorite tools and easily integrate them with Spark Hire. 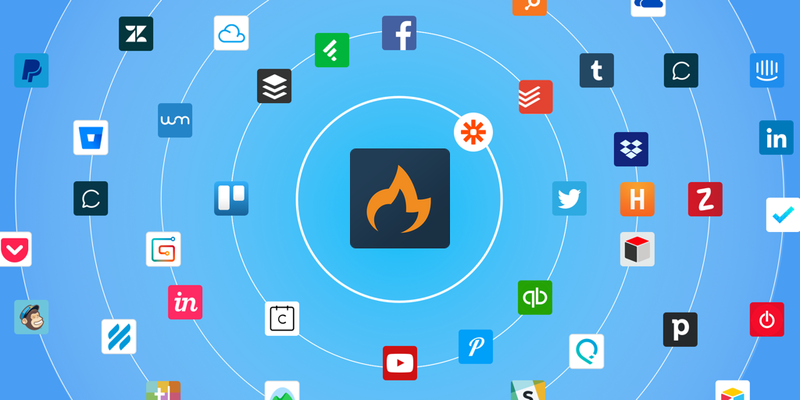 Spark Hire now connects to 1,000 other web tools, thanks to our Zapier integration. With workflow automation tool Zapier, you can set up your own codeless integrations called “Zaps”. Zaps will automatically send information from one tool to another, so you’ll spend less time manually transferring data between your business tools and can dedicate more focus to creative, big picture tasks. 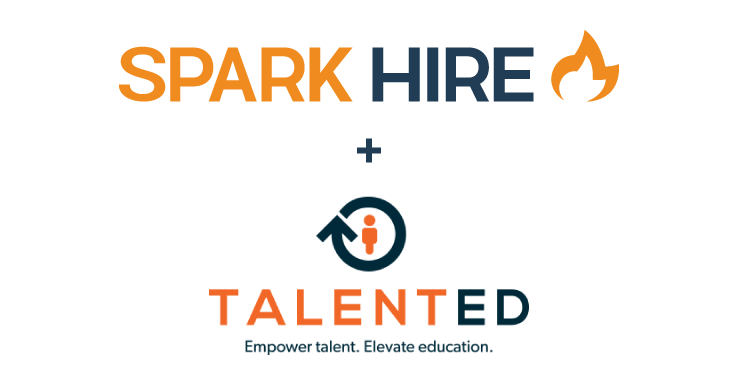 No matter what other apps you use, chances are Spark Hire integrates with them via Zapier. 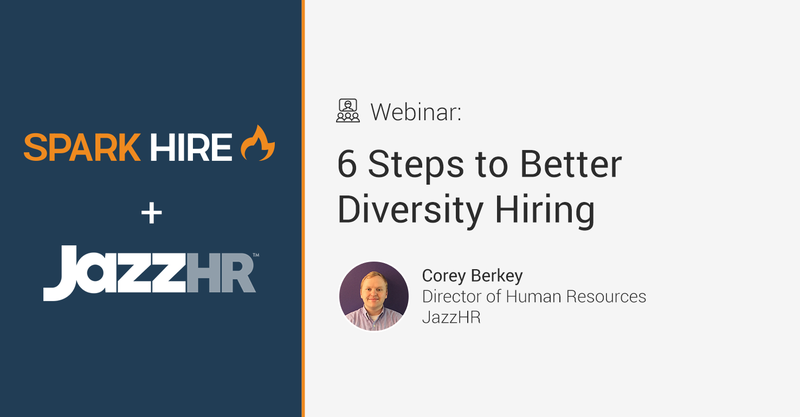 Here are some of the most popular integrations that Spark Hire users already use to be more productive. The New Year is the perfect time to evaluate your processes and find ways to boost productivity. 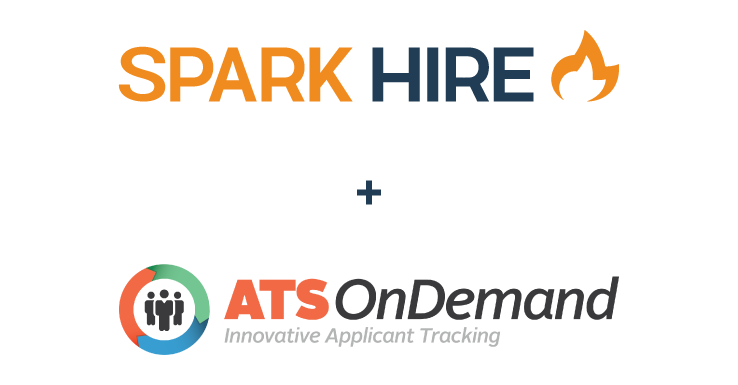 Try out some of the Zaps above or view more ways to integrate Spark Hire.